Fernando Castilho Cintra, a young Brazilian, has published on a social network his travel impressions about Romania. He humorously describes what he liked and disliked as he wandered in Romania. 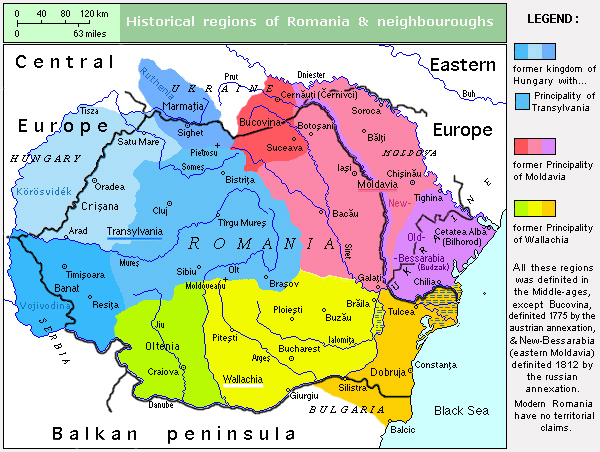 This article provides only a brief outline of each period of the history of Romania; details are presented in separate articles (see the links in the box and below).